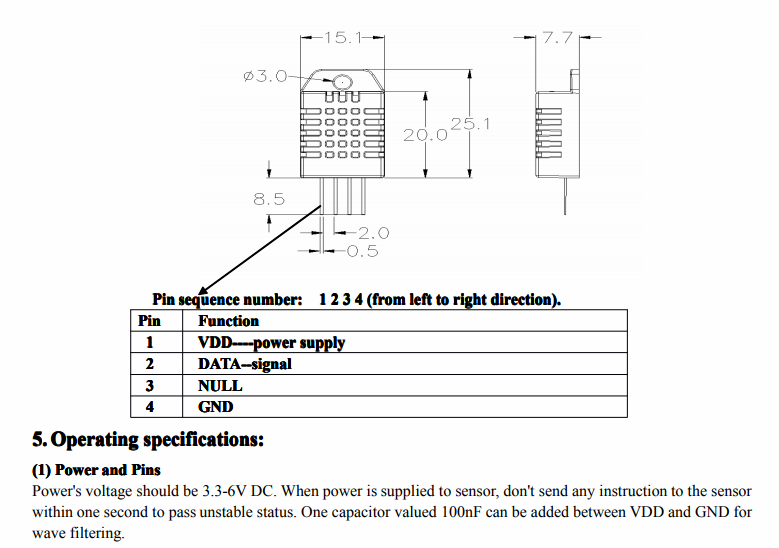 I am planning to add some PM2.5 & PM10 sensors to my network for sensors which are at this point plain weather stations. 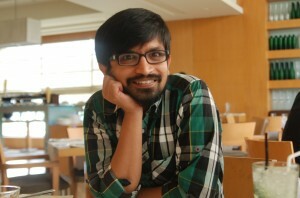 With this I also wanted to explore a more scalable way of hosting data. Something that I can do easily and that I can suggest other readers. 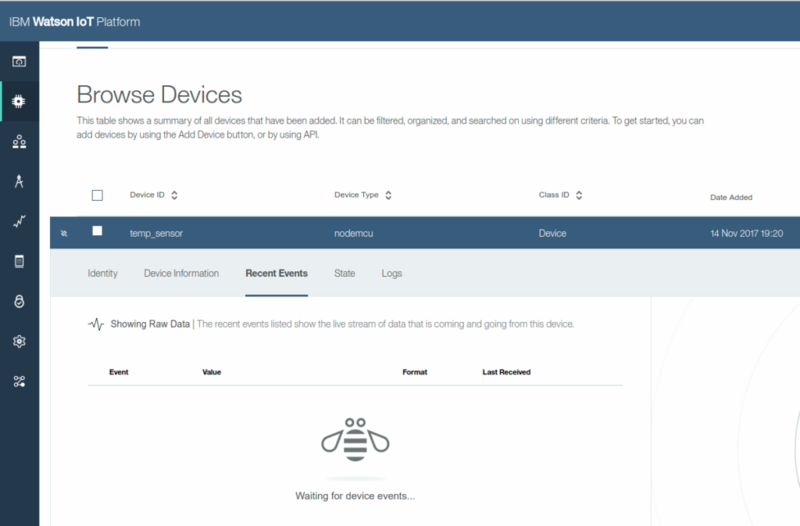 Some of my early version push json data to CouchDB but it’s not really meant for IoT kind of devices. One of the biggest need is the ability to set some triggers which can send me alerts. 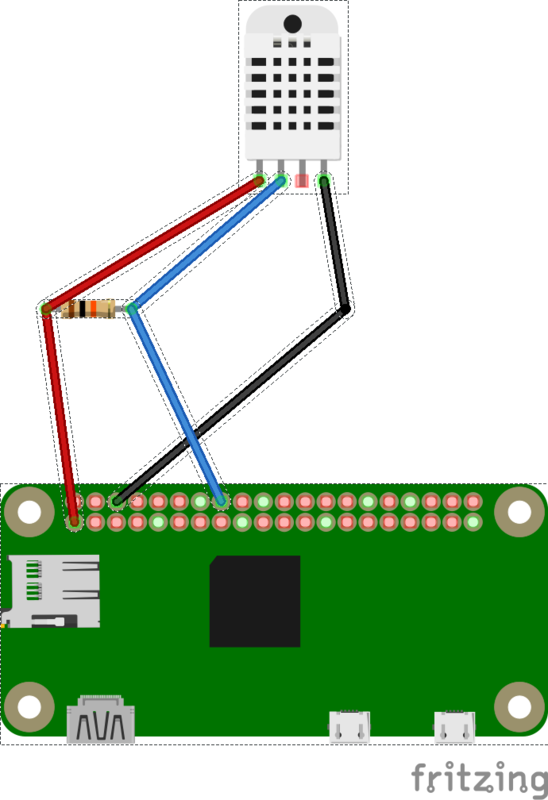 Before I built a PM2.5 sensor, I thought I would set up the whole system with existing temperature sensor as a test setup. So I started with a my trustworthy Raspberry Pi Zero. Its small and has enough power and pins to accommodate things once launch full-fledged. Install Raspbian OS. Lite version is enough. We don’t need desktop. I use Etcher to burn the OS to MicroSD card. 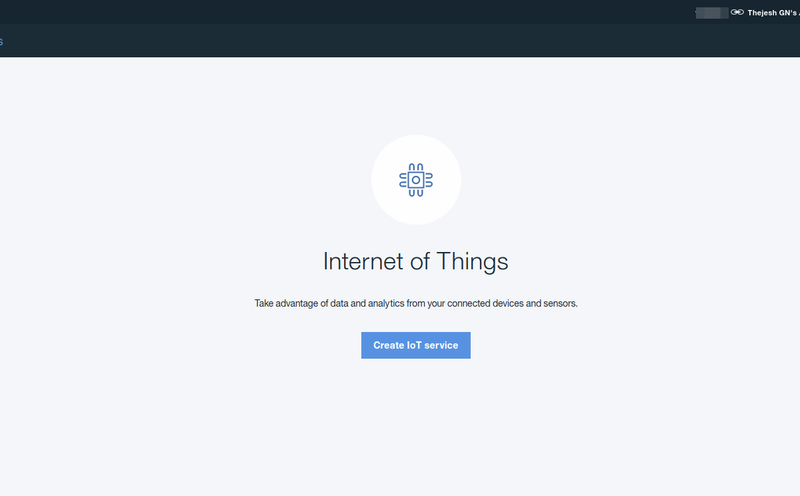 IoT platform from IBM allows you to connect and upload the data directly from your device. It gives you web console to view and visualize your data. It also has messaging and REST apis for external app support. We are going to use a lite version which is free for up to 500 registered devices and a maximum of 200 MB of each data metric. Which is more than enough for our experiment to explore the service. 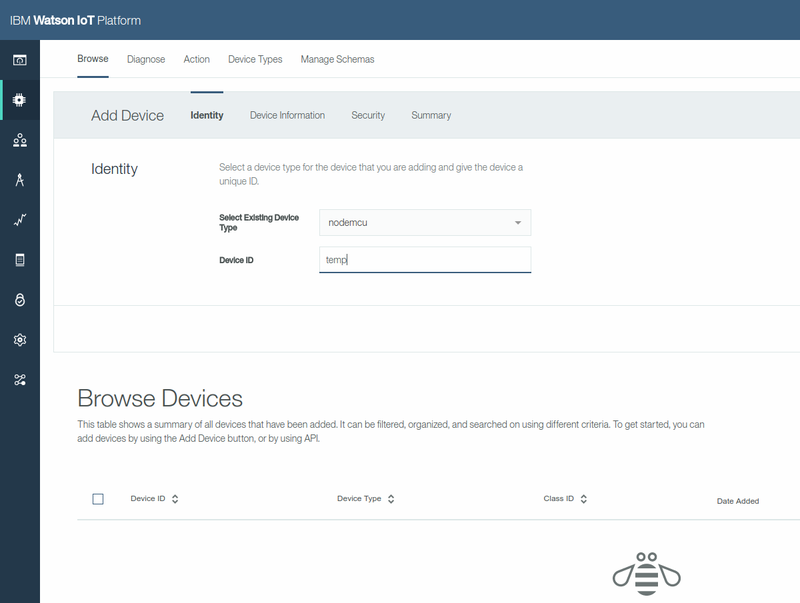 Go to IBM IoT and create an account or login with your existing account. Create a device so you can control them or group them logically later. Now here comes the most important part. 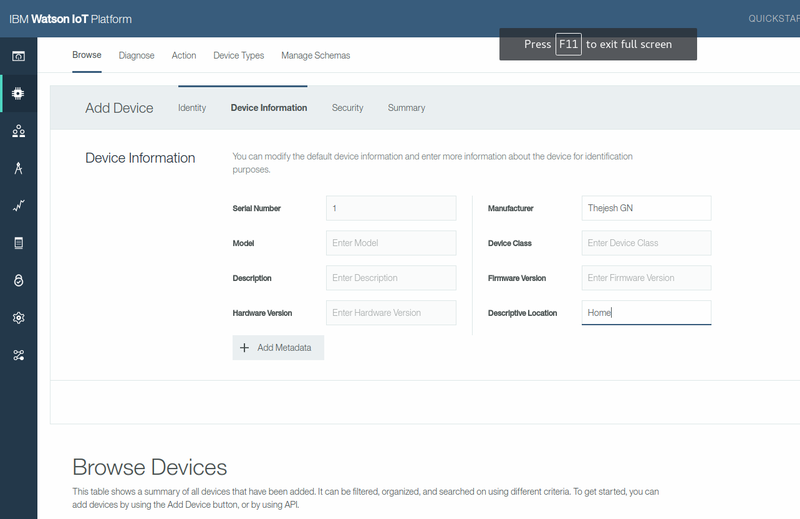 Add a device by selecting a group and giving it a name. Please remember the security keys. This is the only place it’s shown. This is required by the device to send data to IBM IoT. 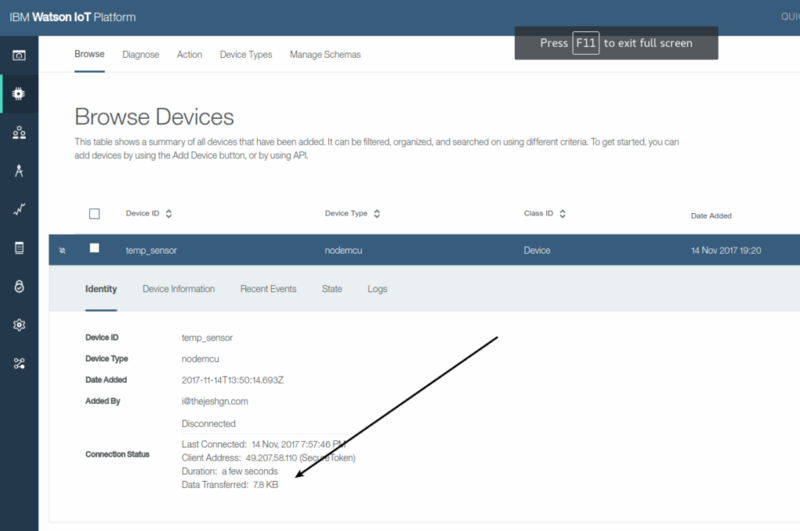 Now if you go to your device page and check for the data, you should be able to see it. It shows connection status as not connected because it’s HTTPS which is not a persistent connection like MQTT. 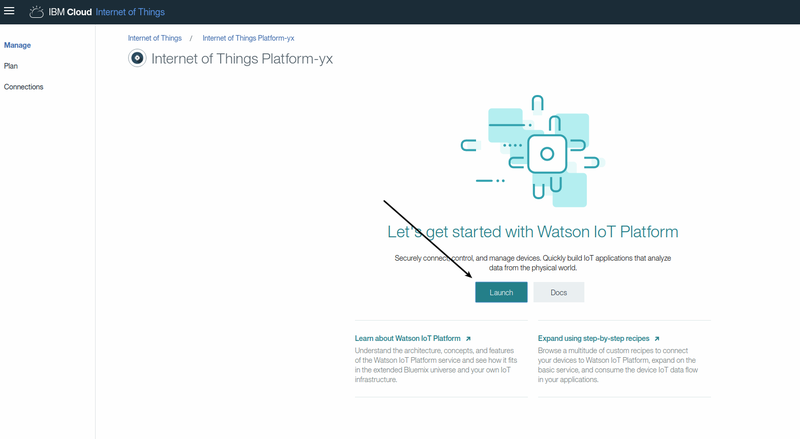 Now we can modify our code to send HTTPS requests to IBM IOT every five minutes. I use simple python requests to send the data to IBM. Make sure you use HTTPS. 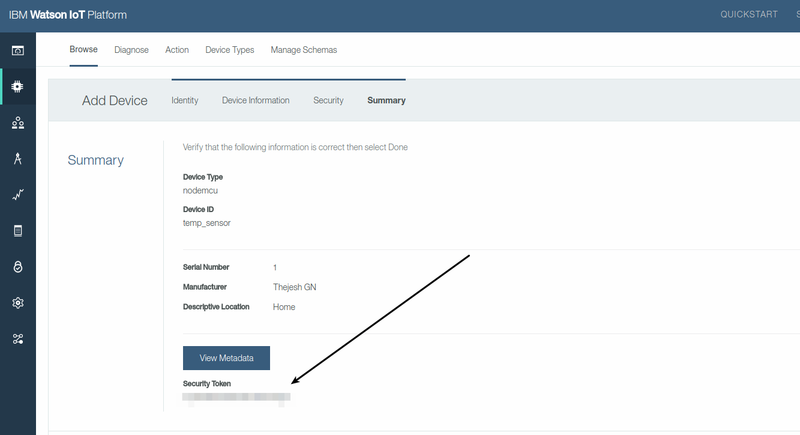 In the part 2 of this blog we will learn how to create dashboards and rules for alerting on certain conditions.